Dr. Angela Jefferson is a Professor of Neurology at Vanderbilt University Medical Center. She serves as the Founding Director of the Vanderbilt Memory & Alzheimer’s Center. 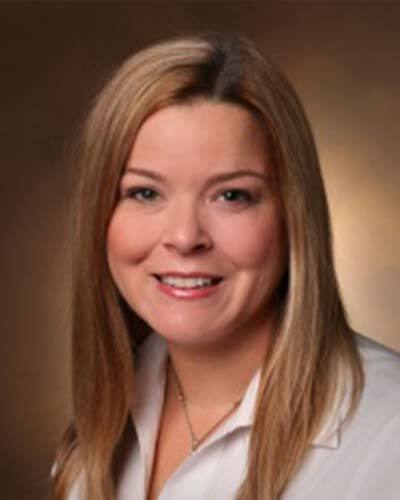 She is a clinical neuropsychologist, and her research program focuses on understanding the complex interplay between vascular hemodynamics and the pathogenesis and clinical manifestation of Alzheimer’s disease, neurodegeneration, and cerebral small vessel disease. Over the last 20 years her work has emphasized (a) neuropsychological and functional correlates of cerebral small vessel disease outcomes, (b) compromised vascular health as a driver of cognitive impairment and neuroimaging changes with a strong focus on cardiac contractility, arterial stiffness, and systemic hemodynamics, and (c) the intersection of systemic vascular disease, cerebral small vessel disease, Alzheimer’s disease, and neurodegeneration.